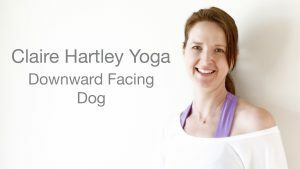 Master Yoga Teacher Claire Hartley demonstrates the correct way to do the popular Downward Facing Dog pose from her Yoga for Absolute Beginners Course. Master Yoga teacher Claire Hartley demonstrates the Seated Forward Fold in this video from her popular Yoga for Absolute Beginners course. 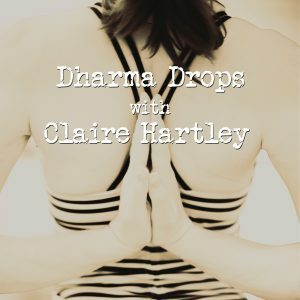 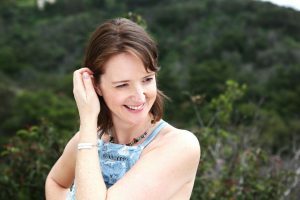 Claire Hartley talks about how to create lasting change in your life, what prevents you from doing it and the nature of Samskaras.